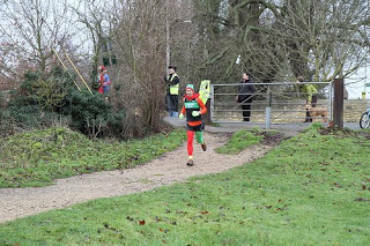 Santa Came Early at The Great Valley 10K Run. John Bateson, Luton Road Marathon, 20 November 2011. 3hrs 1min 3secs.